Mobile phones are become most important part of our life and the money also. In our last post, we discussed about the features and specifications of Android smartphones in India under 10000. Mobile phone prices are not negotiable in our market. So we have to choose the best android smartphone from markets. 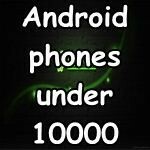 Today we are going to check the specifications of android smartphones under 20000 rupees. Main Android smartphone companies included , such as, Sony, Samsung, HTC, LG, and Motorolla. There are various types of Android smartphones under 20000 rupees, we selected some of the phones under the based on high – quality. best performance and latest features. 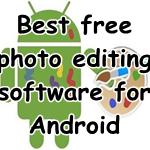 Read the features of Android smartphones under 20000 rupees.These are mid-Range phones capable for playing graphics intensive games and More high bit rate movies . It is a compromised version of High End phones . If your budget is under 20k take a look at these phones. Sony X peria Sola is a beautiful black stylish 4.6 x 2.3 x 0.4 inch Android smartphone from Sony. It features 3.7″ touchscreen scratch-resistant, resolution of about 854 x 480 pixels. Sony Xperia Sola having Google Android 4 (Ice Cream Sandwich) operating system. Other main features are 1 GHz STE U8500 Dual Core processor, 5 megapixel camera with LED flash and auto focus, and also 512 MB of RAM, Storage Capacity up to 32 GB like other Sony phones. Samsung Galaxy S Advance i9070 was announced in 2012. This is a 120g Weight ,Android v2.3 (Gingerbread) smartphone from Samsung. Samsung Galaxy S Advance i9070 features 4-inch Super AMOLED Capacitive Touchscreen,480 x 800 Resolution. When focusing through it’s camera, it’s having, 5.0 Megapixels, LED Flash, Auto Focus and also 1.3 MP Secondary Camera options are available.Samsung Galaxy S Advance i9070 having Dual 1GHz CPU Clock Rate. We can expand it’s memory up to 32 GB. HTC Desire VC includes Android v4.0 (Ice Cream Sandwich), 5 MP Primary Camera, 4-inch Touchscreen, 1 GHz Cortex-A5 Processor, Expandable Storage Capacity of 32 GB. This Android smartphone is also announced in2012. It includes 512 MB Ram, Dual SIM capability (GSM+CDMA) and also WI-FI , FM radio features are included. LG Optimus L9 P765 is a white stylish GSM quad band Android smartphone from LG. 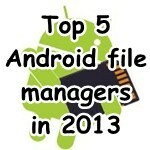 Features include Android v4.0.4 (Ice Cream Sandwich) operating system and 1 GHz Dual Core ARM Cortex-A9 Processor. Other main features are 4.7-inch Capacitive Touchscreen, 5 MP Primary Camera, resolution of 960×540, 1GB Random access Memory, Internal Memory is 4GB,, and expandable memory up to 32 GB like other Android smartphones. 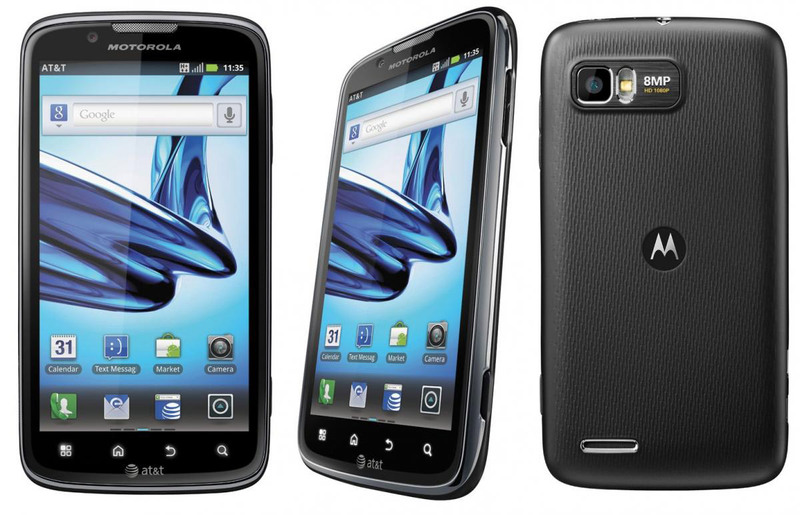 Motorola Atrix 2 is a light weight Android v2.3 (Gingerbread) smartphone from Motorolla which was released in 2011. It features 1 GHz Dual Core Processor, 8 MP Primary Camera, 0.3 MP Secondary Camera, HD Recording facility, 4.3-inch TFT. It’s resolution is 960 x 540 pixels, and it is included with 8 GB of internal memory, and expandable up to 32 GB. i wanna buy a new fone m using E-72 now and wanna buy a andriod phone with best features under 15k.it shud hav above 5mp camera with flash,good internal memory. plz suggest me the best phone i can buy.